So far it has been an incredible initiative and it has brought a high level of intentionality to the school experience. 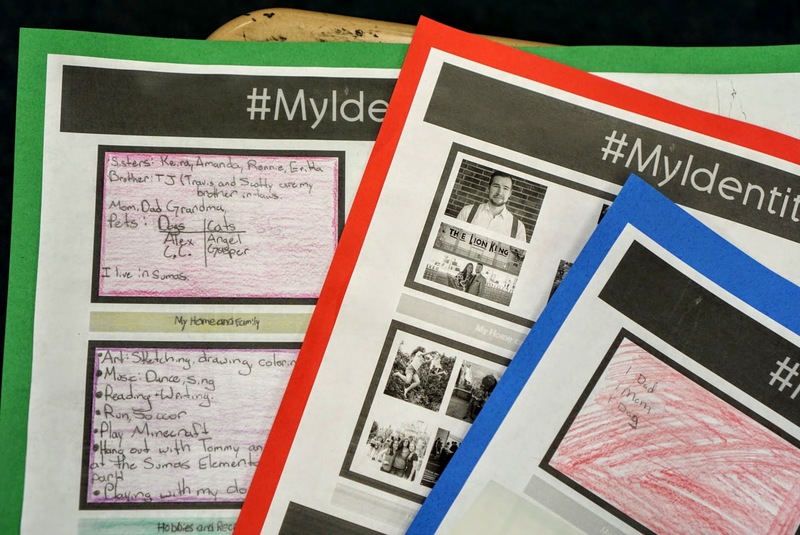 Step 1: Have students showcase various elements of their identity bybringingg photos, cutting up magazines or drawing pictures to represent different pieces of their life. Family and Home: Students’ parents, siblings, grandparents, extended family, etc.. 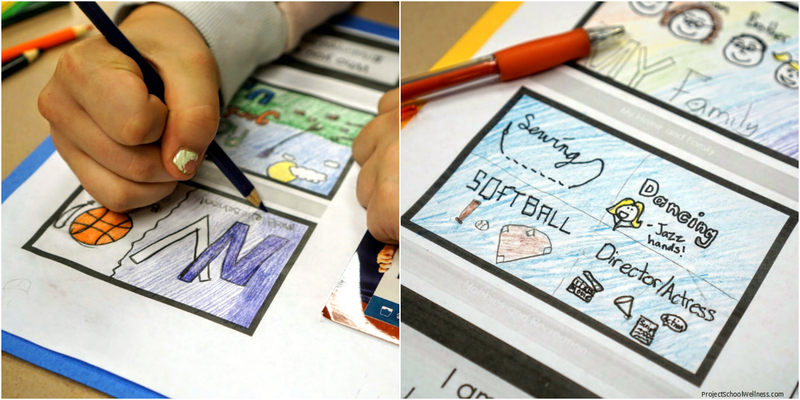 Step 3: Spice up the posters with coloring + construction paper and put up on the classroom/hallway walls! We did this as a school-wide activity during the first few weeks of school. We took photos of every student (350ish kids) and had them printed at Costco. After students designed their individual posters, we hung them up throughout the entire school. Every day I see teachers, students, parents, and visitors reading the posters. It is so cool to see how a simple project can have such a huge impact on the school culture and climate! Thank you for this.id like to adopt a similar approach too.